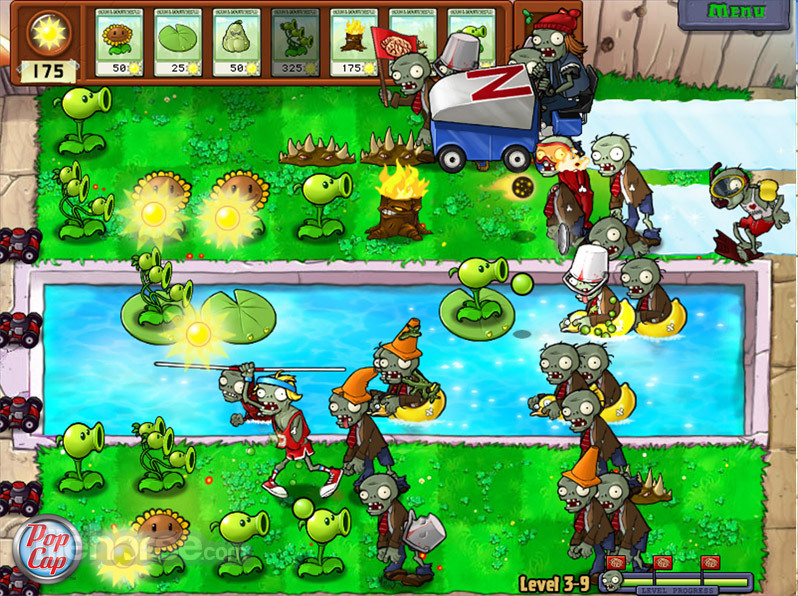 Plants vs Zombies is a tower defense game that managed to infuse new life into this genre that has over the past few years oversaturated with dull games. 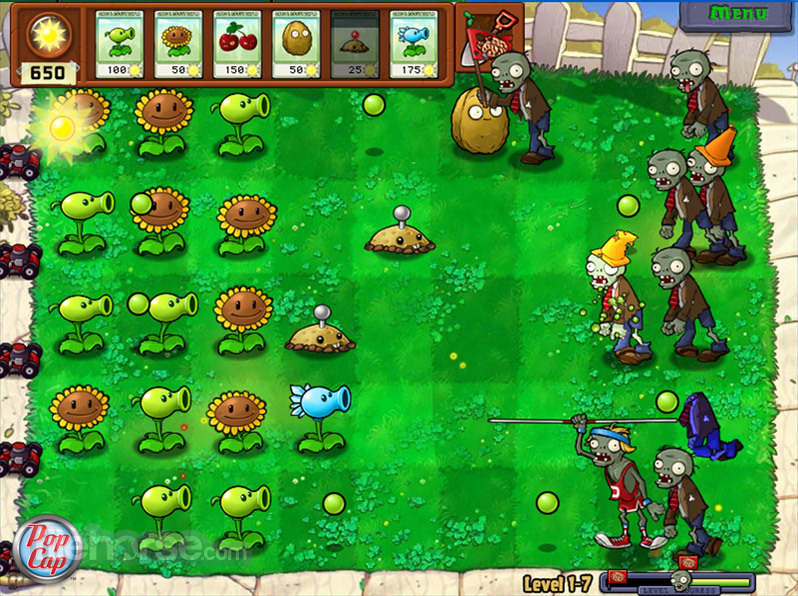 With the interesting mix of gardening and zombie themes, players are tasked to gather resource (sunlight) and control their army of plants in an attempt to save their garden from the unending waves of hungry zombies. You start each round with clear garden, but during the game you will have to reinforce your lines with new defensive and offensive plants. Don’t let the colorful and detailed graphics or cheerful sound design deceive you. 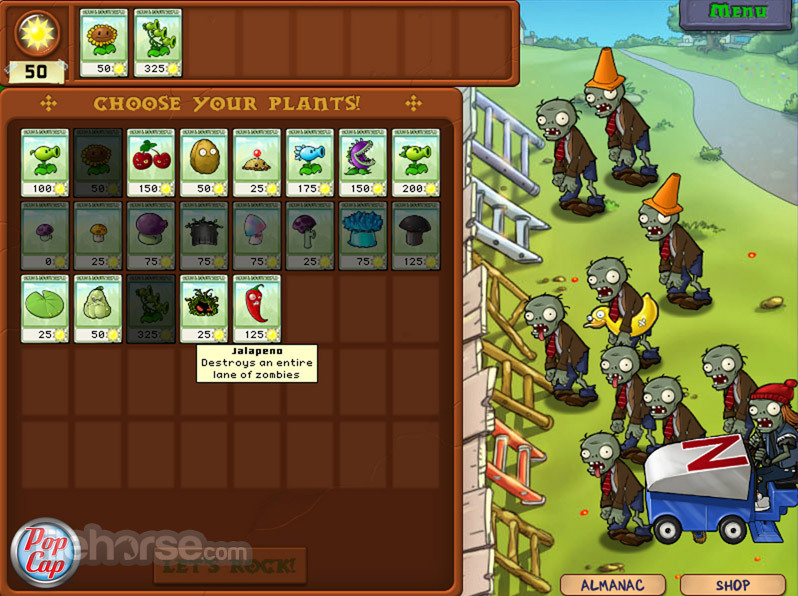 Plants vs Zombies is a deep game that holds wide variety of plants that you must use in very innovative ways in order to win. 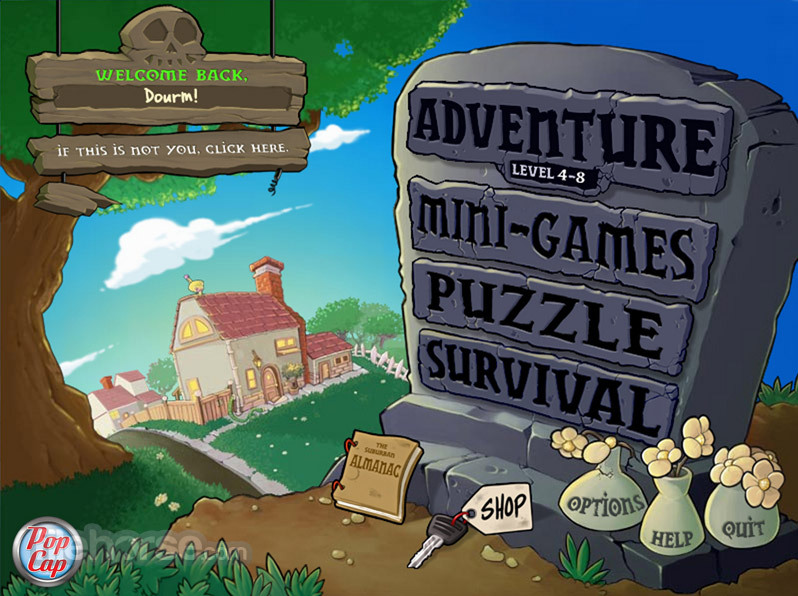 If you don’t want to burden yourself with long games, you can always play smaller mini-games where you can not only have a lot of fun, but you can train yourself for harder missions. 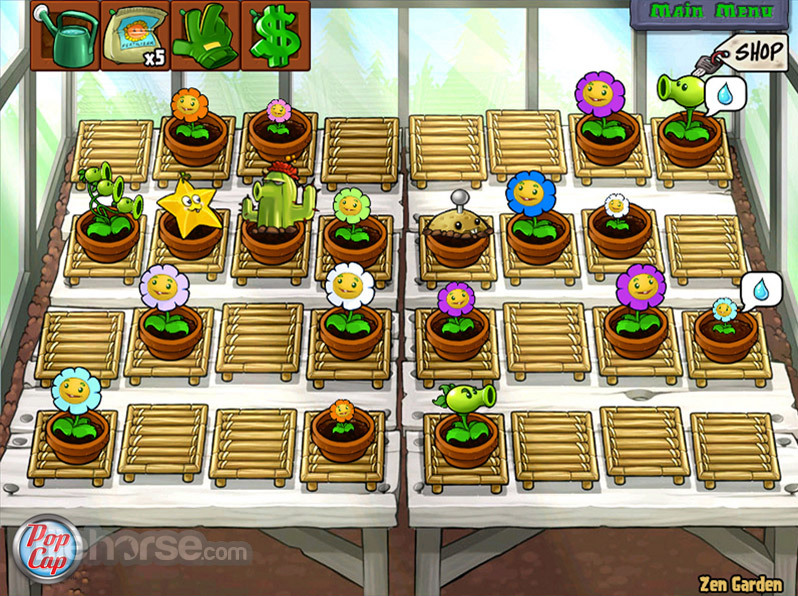 No matter how big player you are, Plants vs Zombies is a fantastic game that can offer anyone fantastic strategic gameplay and addictive missions that will always push you to play “just one more round”. Its free and its easily accessible from your web browser. Give it a try!